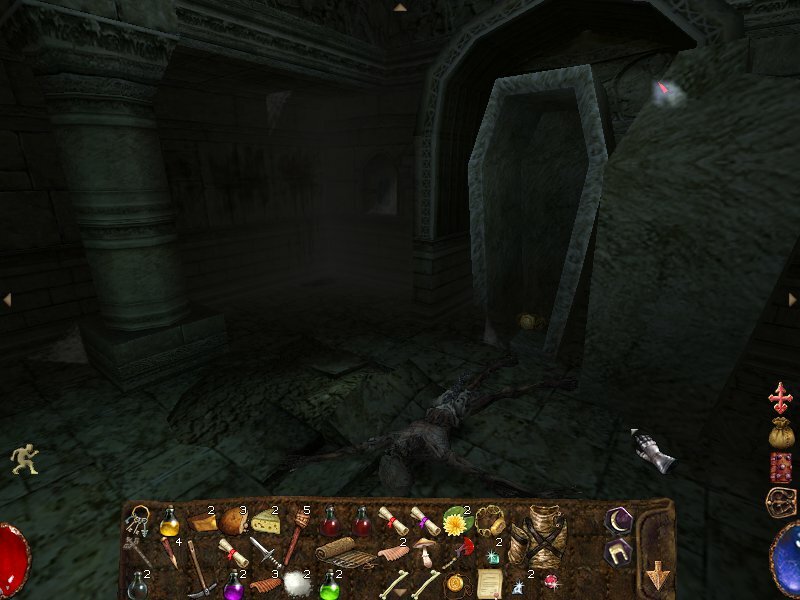 Few days back we wrote about Arx Libertatis, a free and open source project that ports popular first person 3D RPG Arx Fatalis to Linux. Lots of great work has been done since then and a new stable version of Arx Libertatis has been released. Plus there is PPA for Ubuntu, portable binaries and packages for your favorite Linux distributions, so installation is simpler than ever and no need to compile. While Arx Libertatis is free, actual game data is not. You can buy full version of Arx Fatalis from GOG. If you want to try the demo under Linux, follow the instructions below. Download Arx Fatalis Demo from here. Now just launch Arx Libertatis from menu to play the game. Easy instructions and similar scripts for extracting game-data from full CD or GOG version can be found here. For any further help, check their wiki.